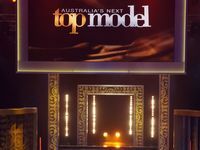 SARAH Murdoch has walked away from Australia's Next Top Model after three seasons as host. 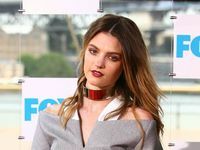 "It has been an incredible opportunity to work on a show as exciting and popular as Australia's Next Top Model," Murdoch said. 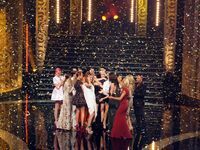 "Leaving the show has been a very difficult decision for me. Being entrusted to work on all aspects as host and co-executive producer has been a huge experience and I have enjoyed it so much."